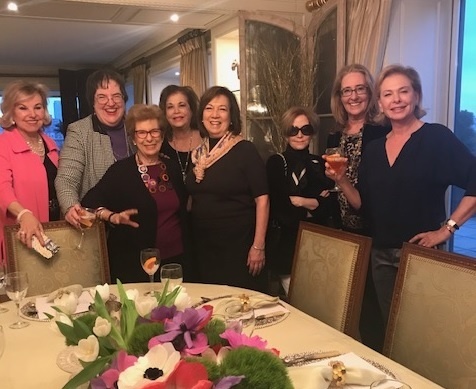 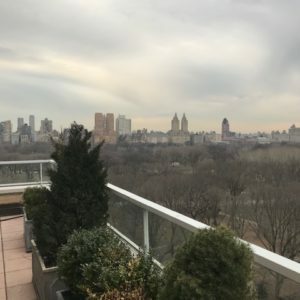 What a wonderful time several of our NYC Insider Club members had at Pamela Morgan’s beautiful Fifth Avenue home. 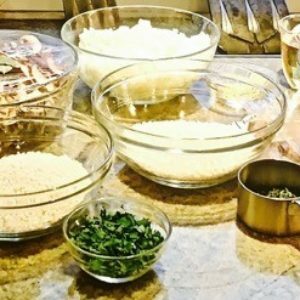 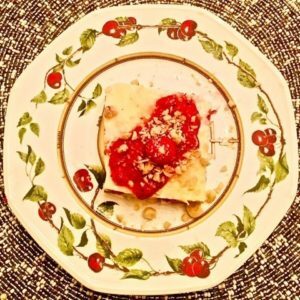 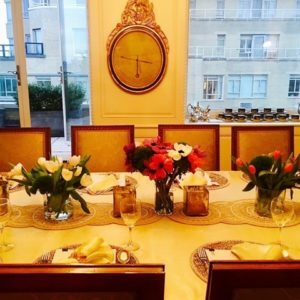 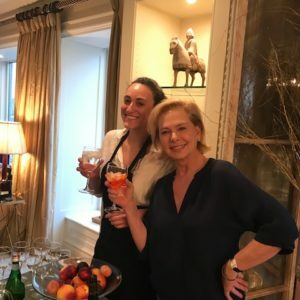 Pamela is a cookbook author and entertaining expert, and owner of NYC based Flirting with Flavors, where she offers exclusive cooking parties, inspirational seminars and special events. 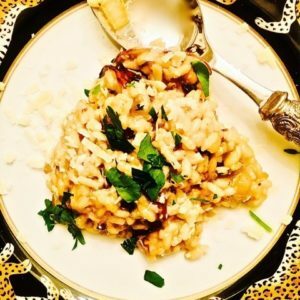 Pamela gave us a wonderful cooking demo in her kitchen, and then we all sat down at her elegant dining room table to eat the incredible wild mushroom risotto and panna cotta dessert, wines, and a specialty drink. 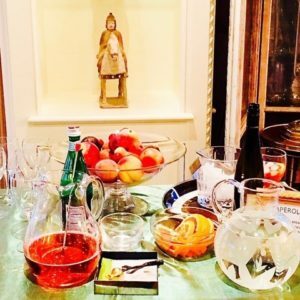 And don’t be envious – join the club and you’ll be included in awesome events like this one.